Let’s face it when it comes to shopping around for quotes and knowing what we want we are confident but have we ever stopped to think about how flyscreens can benefit everyone? These window coverings are the future, they are sleek, modern and available in various colours and styles. On top of it all, they offer protection from pesky insects and also improve indoor health. This item is a window covering, designed specifically to allow fresh air inside your home while keeping out any insects such as mosquitoes, bees, wasps and of course, flies. It’s usually mesh, produced from metal wire, fibreglass, as well as other synthetic fibres that are stretched over a metal or wooden frame. If you want a superior product make sure it is stretched over an aluminium frame. Now that the festive season is here like the South Africans would say, it’s time to chow. However, it’s difficult for customers to enjoy their meals with insects roaming the restaurant. Instead of looking the other way, owners can significantly benefit from this product as it prevents any pests from intruding on the restaurant. Picture it, you’re lying in your bed, enjoying the fantastic view of the passing wildlife when you’re bitten on your leg and left with an inflamed bite mark. Nobody wants to be uncomfortable on vacation, which is why the owners of safari lodges should invest in this fantastic product. It’ll keep their guests safe and feeling cosy during their majestic holiday, and leave them with a happy review. Make sure your customers are left feeling ecstatic when they venture off your property this festive season. With the increase in global warming, it’s crucial that we as the people do our very best for the environment. 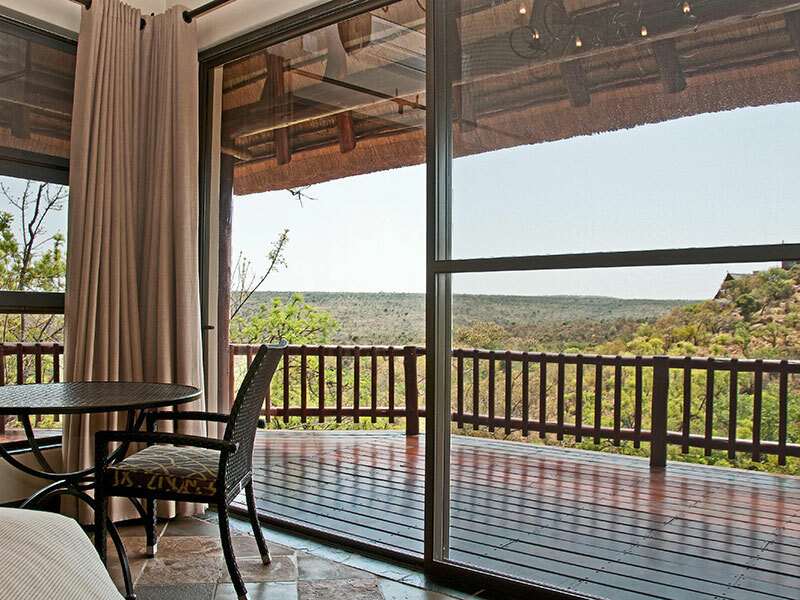 With your very own custom-made flyscreen, you as a citizen will be doing the earth a favour. How may you ask? Well, flyscreens are environmentally friendly and are UV protected. Not only that but it doesn’t require large sums of money to operate, which means you’ll be saving funds and energy. If you’re like every other pet owner, you worry about your pet’s nails getting caught in some material. With flyscreens, say goodbye to this problem as the screen is pet-friendly and prevents them from coming inside or keeping them out. It’s up to you. The added benefit is it keeps out the flies usually attracted by pets. It doesn’t matter who you are; flyscreens can accommodate everyone and their needs, Make the smart choice and purchase your flyscreens today. This entry was posted in Flyscreens and tagged flyscreen, flyscreen supreme, Flyscreens, insect mesh, pet mesh.